Mount Rainier Pool Swim Lessons will start this Fall. The District wants to ensure the quality of the new swim lesson program, and will be recruiting and training new staff over the next couple of months. Swim lessons will now follow American Red Cross format. 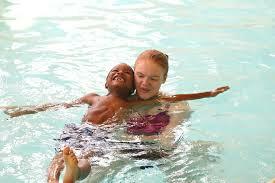 If you would like more information, check out our swim lesson registration page below. Click here to visit swim lesson page.